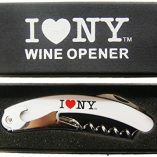 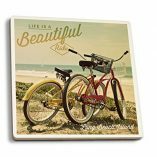 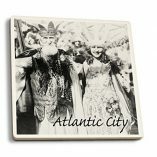 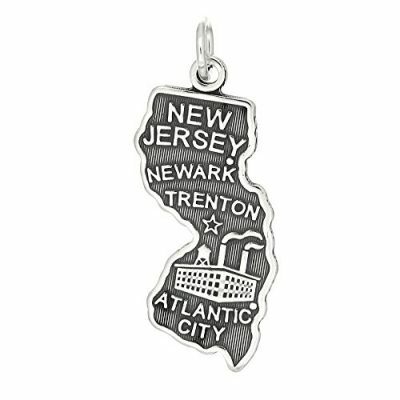 Shop and find charms and pendants unique to New Jersey. 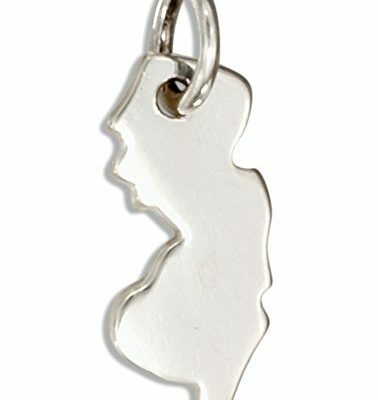 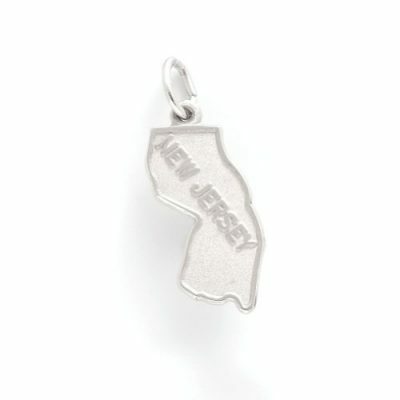 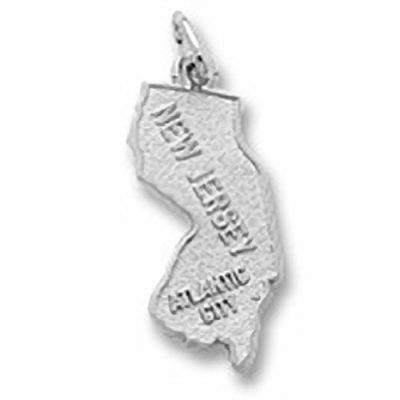 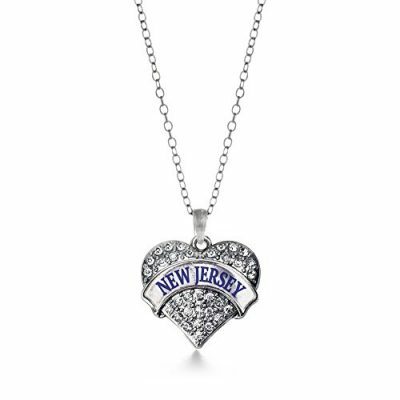 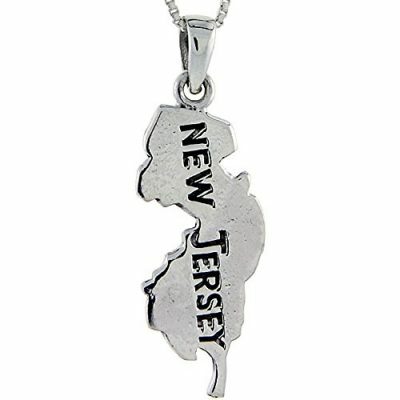 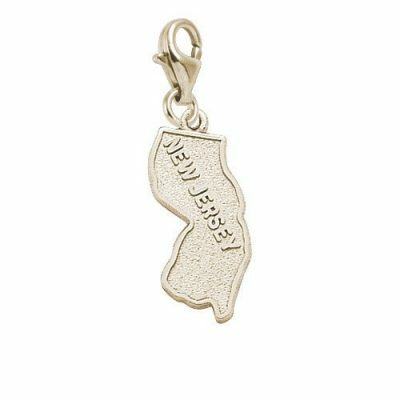 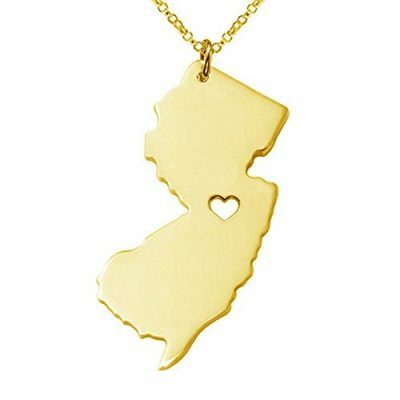 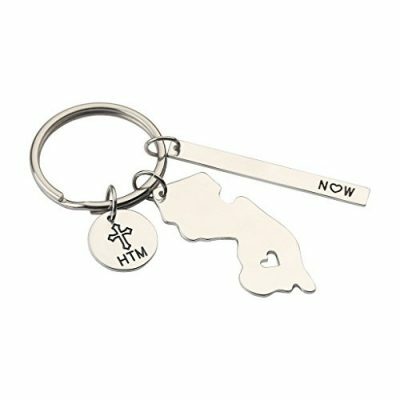 Buy a New Jersey shaped or themed charm or pendant inspired by your favorite state. 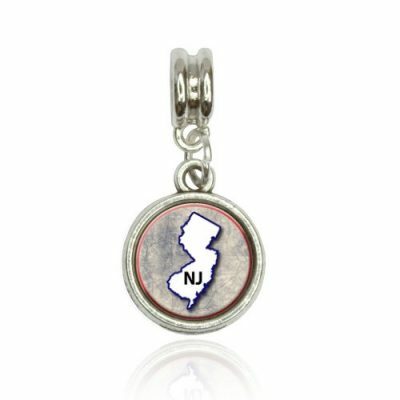 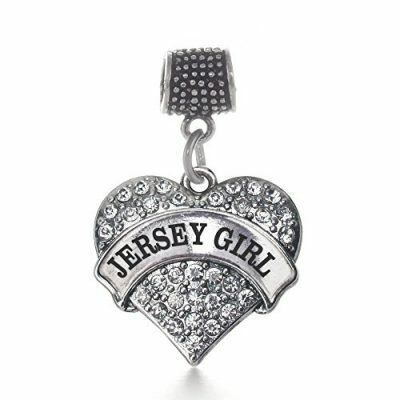 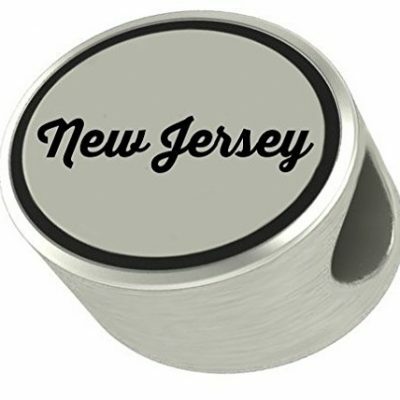 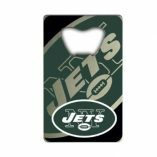 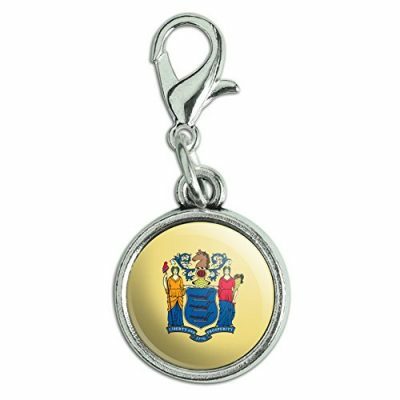 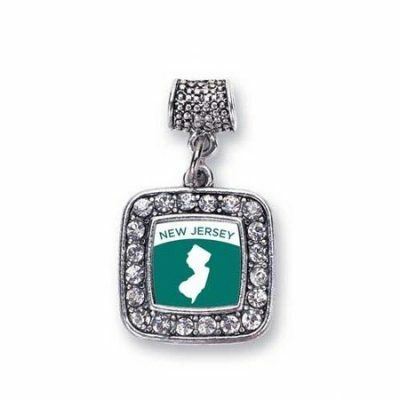 Add NJ charms to your bracelet, or gift a unique Jersey pendant.